The official flag flying days says a lot about Norway as a historical nation and our modern monarchy. One of the flag flying days is today, 8th of May. 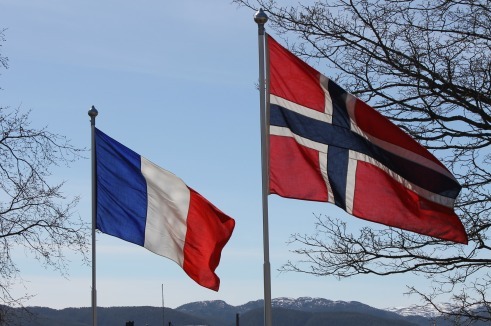 This beautiful spring day marks the liberation from the German occupation of Norway lasting from 1940 to 1945. Thousands of foreign soldiers and prisoners of war were killed in the fight for freedom. Today, flags are flying from all public buildings such as schools, hospitals and town halls – and at war memorial sites. 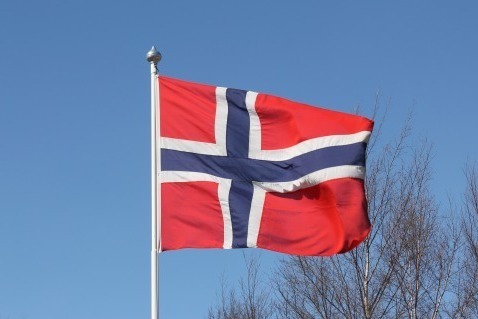 Here you find a list of flag flying days in Norway – dates when the Norwegian state flag is flown by all branches of government and state agencies. Civilians are also encouraged to display the national flag on these days. The flag is flown on the birthday of a member of the Norwegian Royal House, on some Christian holidays and on the dates of significant events of Norwegian history. 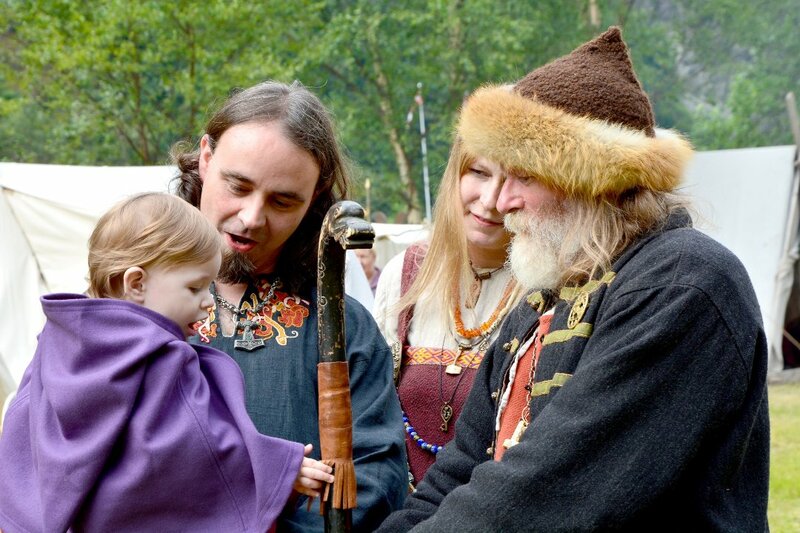 (article continues) On the Day of the Sami people both state institutions and civilians are encouraged but not required to fly the Sami flag in addition to the Norwegian flag.